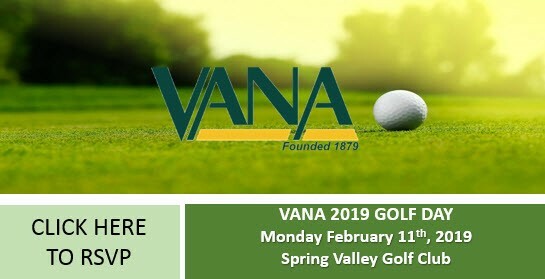 The VANA Team would like to extend a warm invitation to you to the 2019 VANA Golf Day, to be held at the spectacular Spring Valley Golf Club on Monday the 11th of February. We know you enjoyed the event last year and we are looking forward to seeing you on the course again. Please ensure you book to secure your spot! Limited golf carts are available for hire for $40 on the day. Golf clubs will be available for $35. Pull buggies will be available free of charge. Please indicate on your booking form if you would like to reserve any items. 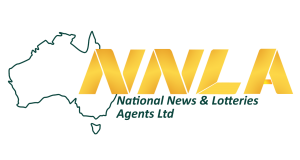 For all other enquiries, please do not hesitate to contact VANA on (03) 8540 7000. It is a wonderful opportunity to have a great day out on the green, to network with peers and to establish new professional relationships. Golfers of all standards are welcome and the day promises to be exciting and fun with food and beverage provided along with a great range of prizes. 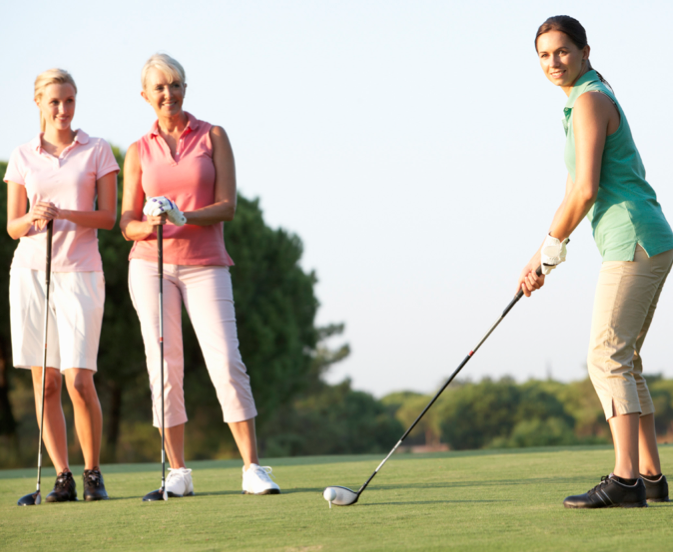 We especially welcome Lady Golfers of all standards to join us for a wonderful day. Special prizes and fun for all. Come along and invite other lady newsagents, suppliers and friends to join you – all are most welcome! 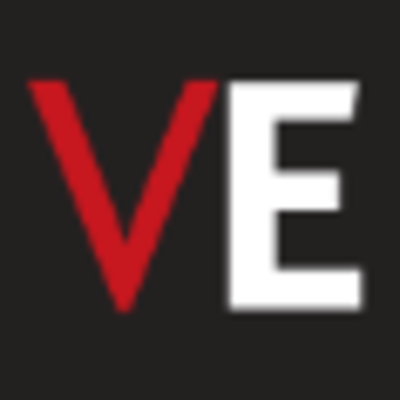 VANA would like to thank Video Experts #videoexpertsmelbourne for being so generous and sponsoring our golf day this year.